Our company is highly rated in offering MS& SS Industrial Gratings to the clients. 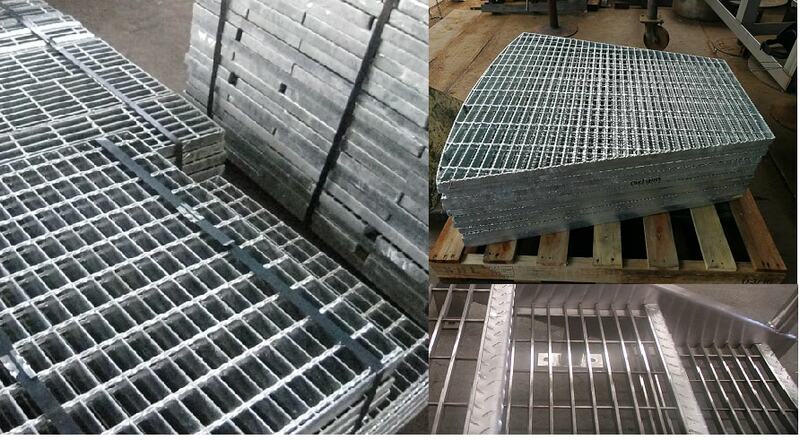 Gratings are manufactured using premium raw materials such as Flat Bar & Square Bar with advanced technology. This product is accurately manufactured under the utmost care and supervision of expert professional to ensure premium quality . 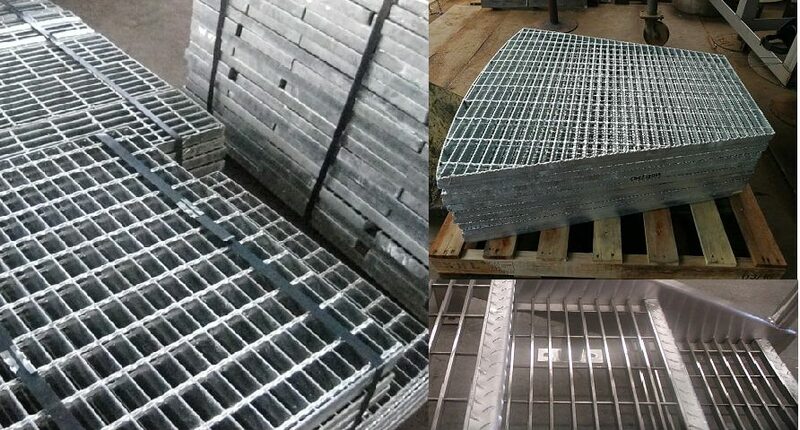 We are Cost effective and give importance to timely delivery.These gratings are used in all kinds of Industrial and residential sectors.